They say you can’t have too much of a good thing, but try telling that to the husband who’s divorcing Britain’s wealthiest female entrepreneur. 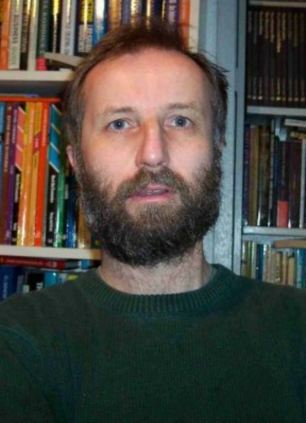 Former maths teacher Tony Hawken, 57, is splitting from Xiu Li, 51, because he says he is fed up with being wealthy. 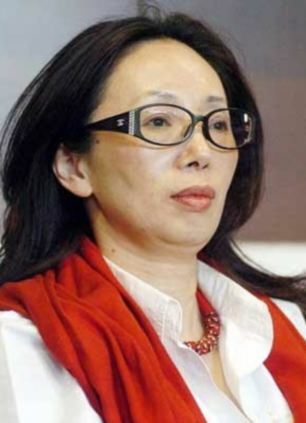 The couple were catapulted into the world of the super-rich after Li’s idea of building shopping centres in disused Chinese air-raid shelters earned her an estimated £1.1billion by 2011 and placed her on The Sunday Times Rich List. The pair traded up their semi-detached home in South Norwood, London, and bought a £1.5million house in Surrey. Li, who is now worth $1.2billion (£700million) according to Forbes, quickly settled into a life which included sipping a £900 bottle of wine on a luxurious yacht. 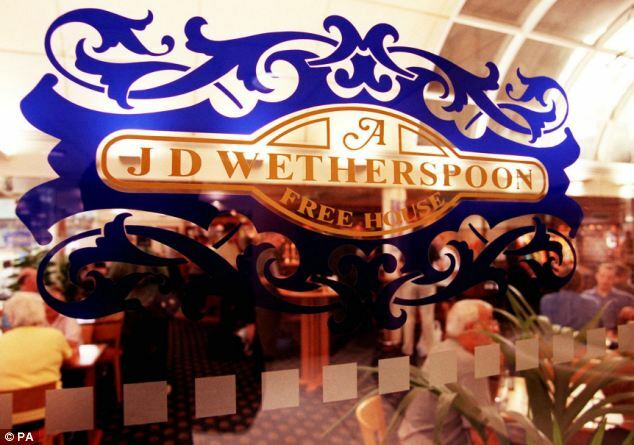 However, Mr Hawken says he felt more comfortable getting lunch in his local Wetherspoon’s. Despite his sudden wealth he continued to buy books from charity shops, and shunned designer clothes. In an interview with The Times, he said: ‘I think it made me uncomfortable because I’m not in the habit, I don’t like spending lots of money — I’ve been brought up that way. Now the couple have decided to part, Mr Hawken will walk away with just £1million, but says it will be enough for him. Mr Hawken met Li on a blind date while he was still a teacher and she was studying English. The couple married, but as Li’s business took off the couple spent more and more time apart. Mr Hawken says the couple have spent most of the relationship apart. Far from driving them apart, Mr Hawken believes the distance kept them together, and says they would have divorced a long time ago if they were under the same roof. Mr Hawken says his only regret is not getting a divorce sooner, but he didn’t push for it over fears it would affect the couple’s teenage son William, now 17. Mr Hawken no longer teaches full-time, but instead gives free tuition to under-privileged children. Li owns 22 shopping centres and is president of football team Guizhou Renhe, who are third in the Chinese Super League.